Dr. Peter J. Hodgson offers a fresh look at the man who composed 99 original tunes for the first Christian Science Hymnal (1892). 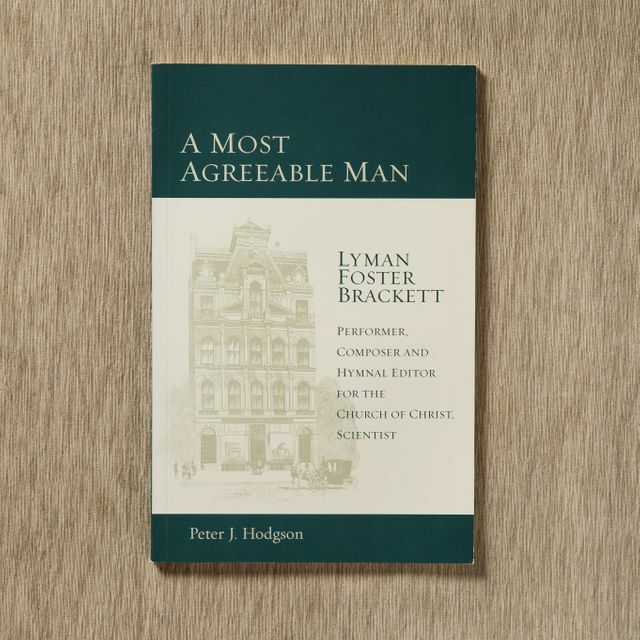 Lyman Bracket composed 99 original tunes for the first edition of the Christian Science Hymnal (1892), and was editor, designer, and compiler of the entire hymnal. An accompanying CD, The Sound of Brackett's Music, includes his settings of three poems by Mary Baker Eddy. Paperbound. 93 pages plus CD.